PNT.org :: Welcome to our team! The Pacific Northwest Trail Association is pleased to introduce Eric Wollborg as the newest member of our growing team. After thru-hiking the PNT end-to-end, Eric knew he found his favorite National Scenic Trail. He saw the untapped potential of this adventure-packed trail to satisfy the need for wilderness in the next generation of hikers. A jack of all trades, he has designed award-winning products, led marketing teams and practiced and taught the art of graphic design. A gear geek and professional outfitter with over 7,000 miles of backpacking experience, he has prepared and inspired Pacific Northwesterners of all ages and abilities for wilderness adventure. 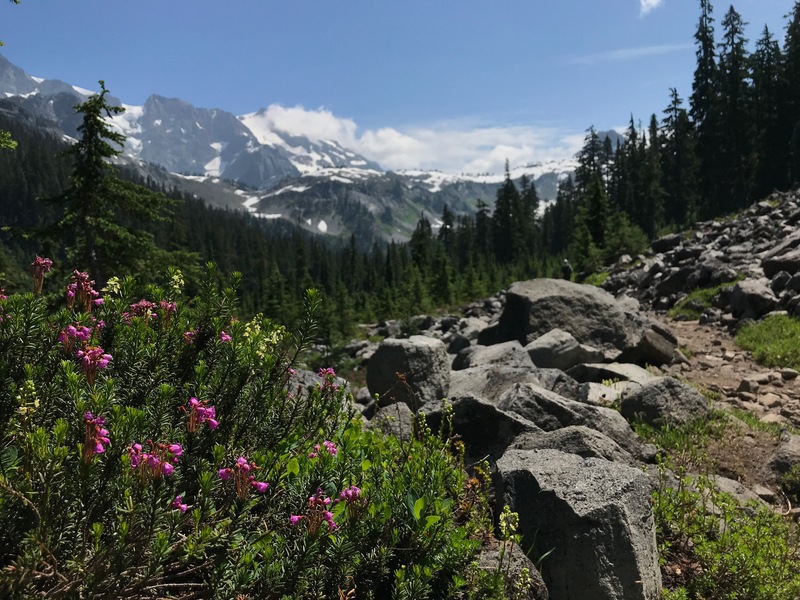 Eric is thrilled to continue his mission of education and promotion of wild and scenic places as Communications Manager of the Pacific Northwest Trail Association.